The former Prime Minister said the U.K. should keep its "options open" over its decision to leave the European Union until it becomes clear what kind of deal it can get. "If it becomes clear that this is either a deal that doesn't make it worth our while leaving, or alternatively a deal that's going to be so serious in its implications, people may decide they don't want to go," Blair told the BBC. He said there could be a way to reverse the June referendum result if the British people change their mind. That could take place via a vote in parliament, a general election, or even another referendum. "We just don't know what we're going to be offered as an alternative and once we know we'll be in a position to make a decision," he said. Blair is not the only one suggesting there are still options to avoid leaving the EU. At least five legal challenges against Brexit are being considered by U.K. courts. Blair, who campaigned against Brexit ahead of the referendum, said the vote was a "catastrophe." 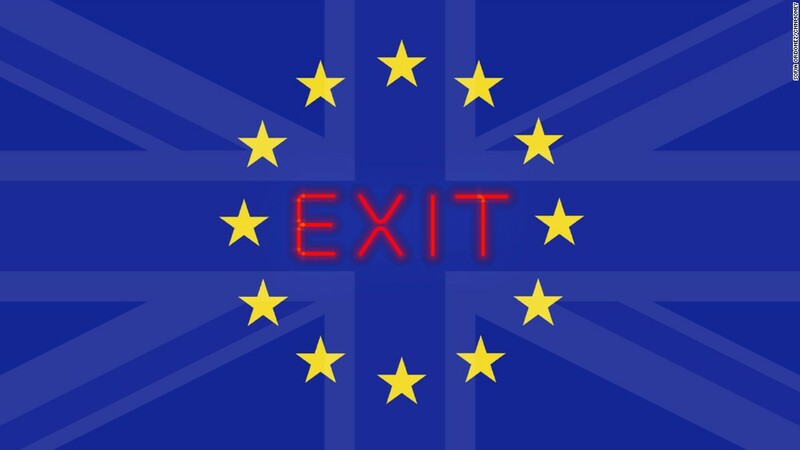 Writing in The New European newspaper on Friday, he said the result had to be respected but the 48% of voters who wanted to stay in the EU could win the argument as the facts of Brexit come to light. "We're the insurgents now," Blair wrote in an article published in The New European newspaper. "We have to prise apart the alliance which gave us Brexit." There are still no details about how the government plans to approach the exit negotiations and what kind of trade deal it will seek. Prime Minister Theresa May said formal talks with the EU will begin before March 2017. That could mean the U.K. will leave the EU in early 2019. Blair won three consecutive general elections, the last in 2005. 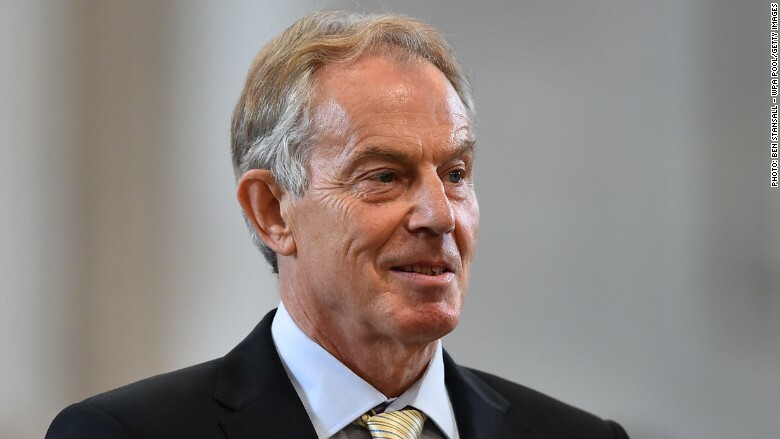 He was the Labour Party's longest serving prime minister but faced fierce criticism after leaving office for his decision to join the U.S. led invasion of Iraq in March 2003.